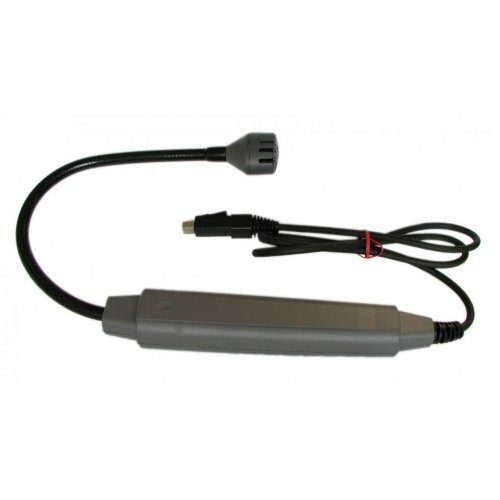 The combustible gas leak detector is a simple to use, plug-in accessory for use with the TPI 716 flue gas analyser. The detector enables small combustible gas leaks to be pin-pointed quickly with a gieger counter style click and visual bar graph indication. Note: It is a gas leak detector and does not MEASURE gas concentrations.